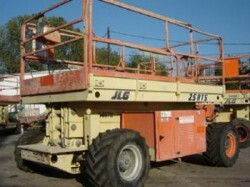 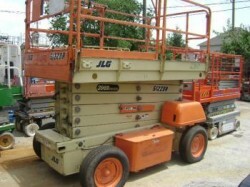 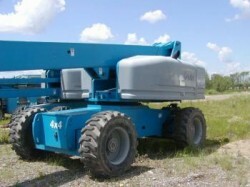 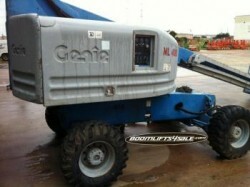 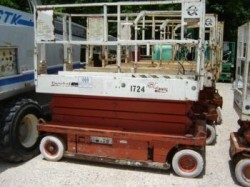 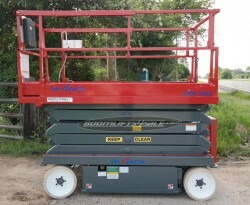 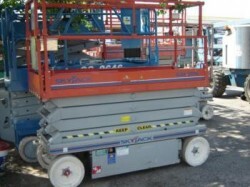 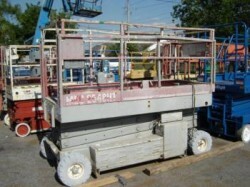 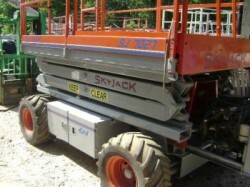 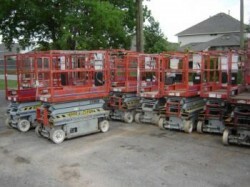 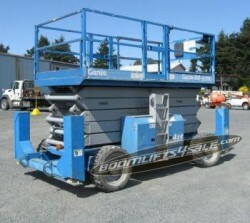 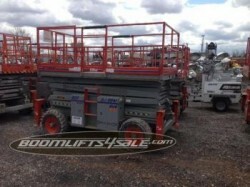 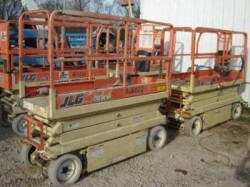 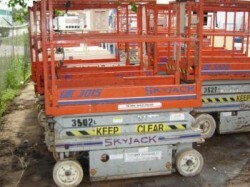 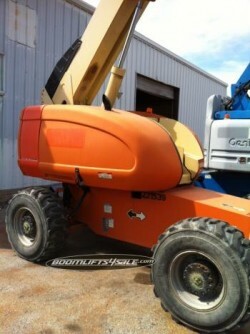 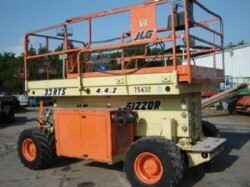 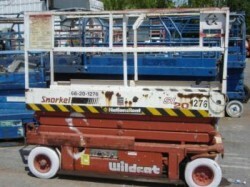 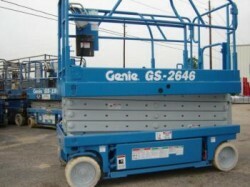 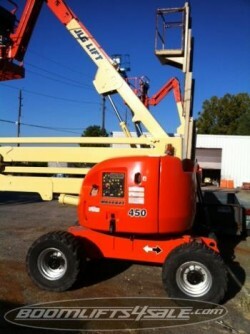 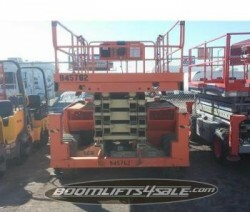 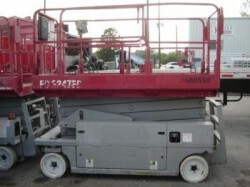 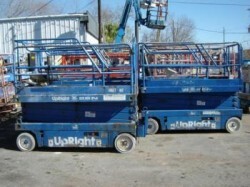 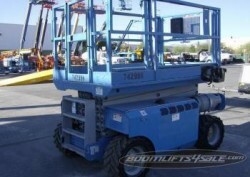 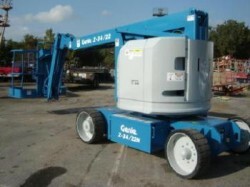 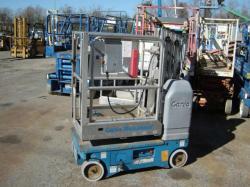 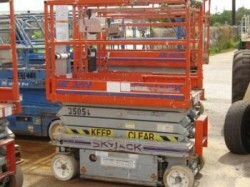 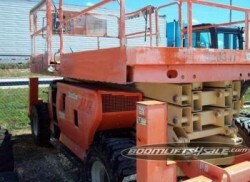 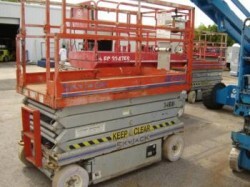 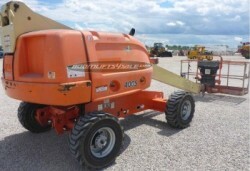 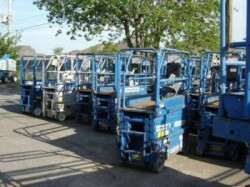 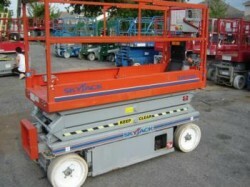 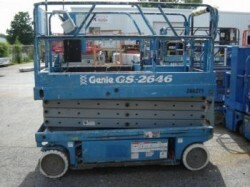 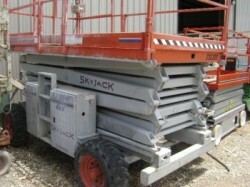 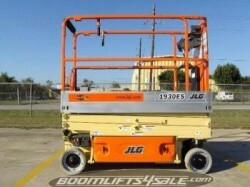 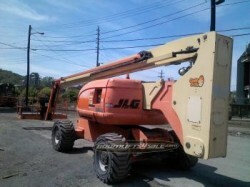 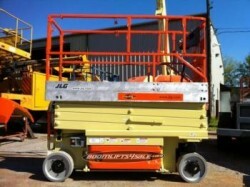 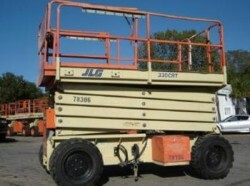 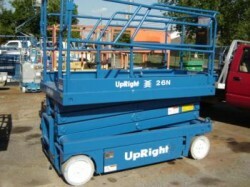 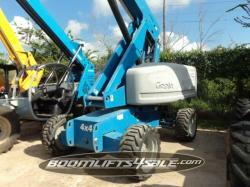 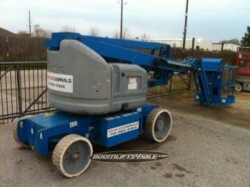 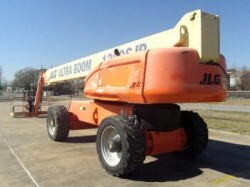 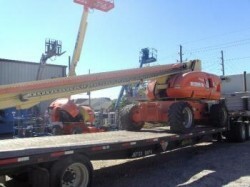 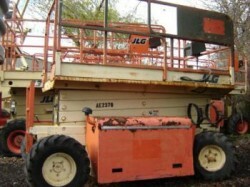 Options:UpRight LX41 4WD Scissor lift. 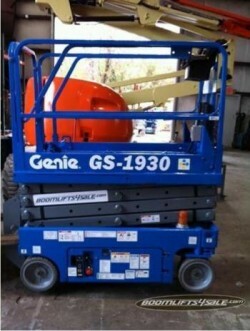 All other models available. 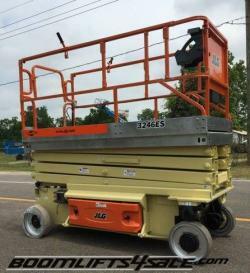 The heavy-lifting UpRight LX41 4X4 Scissor Lift is driveable at full elevation and has a lift capacity that tops out at 1,500 lbs. 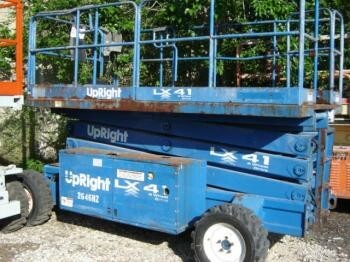 The heavy-lifting UpRight LX41 4X4 Scissor Lift features a platform height of 41 feet and a maximum working height of 47 feet. 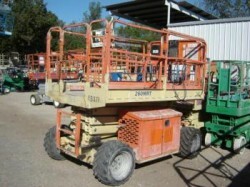 It’s driveable at full elevation. 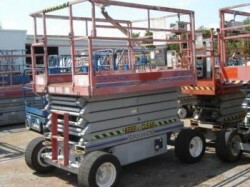 The platform, measuring 68 by 190 inches, has a lift capacity that tops out at 1,500 lbs. 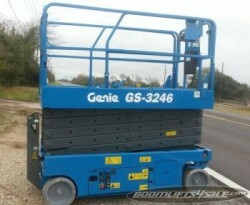 Other features include an oscillating front axle, proportional controls, a gradeability of 35 percent, and a quick-folding guardrail system. 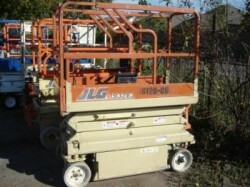 We have new, used and refurbished LX41s and other models available. 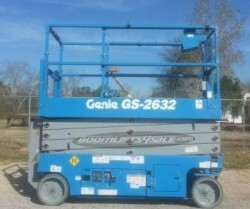 Prices start at $4,250.